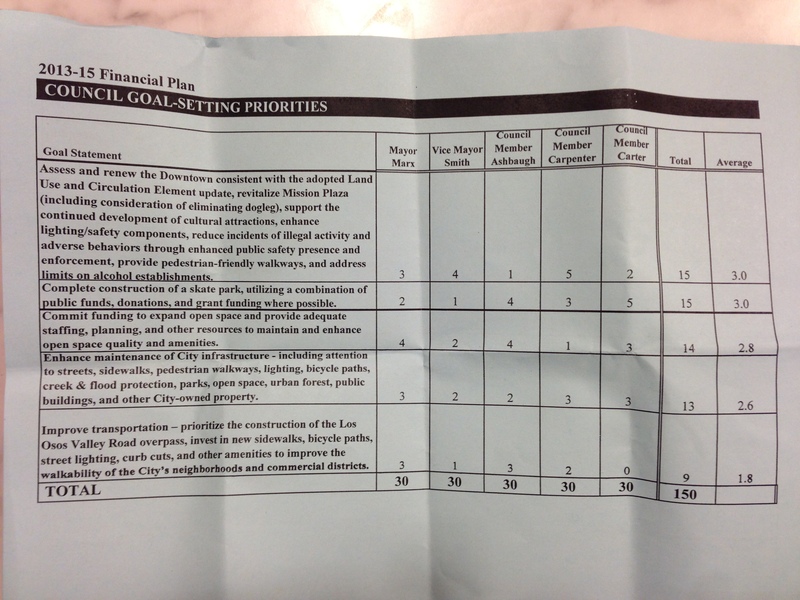 San Luis Obispo’s new major city goals announced today…. 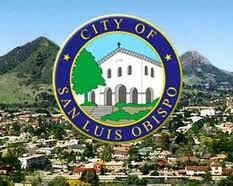 The San Luis Obispo City Council voted on it’s new Major City Goals today at the budget meeting today. The following two photos show the outcome. Items with an average score of 3 or more are major City Goals. The balance are still important… just not the major goals. 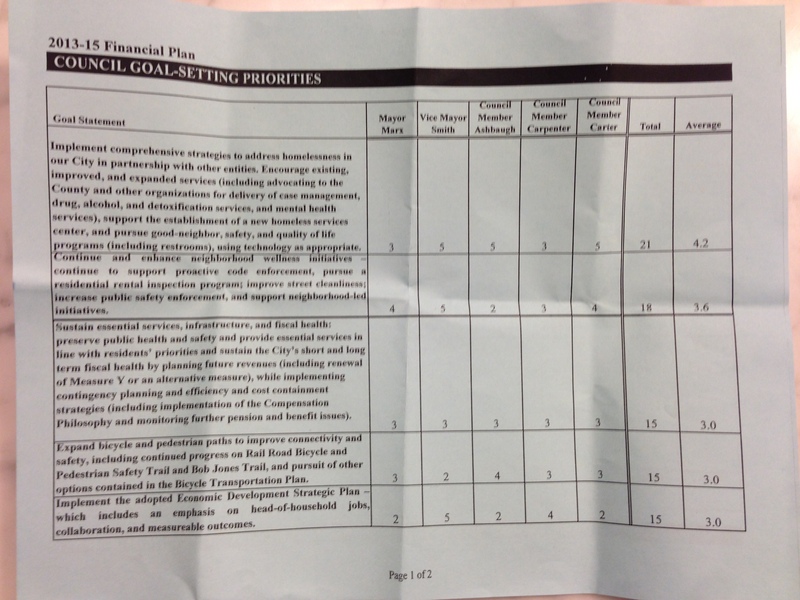 See for yourself in the photos below how each council person prioritized their constituencies feelings. Good job Council. It’s a big list though! sorry about the focus… only had a second to get the shot. click the photo for a large version.